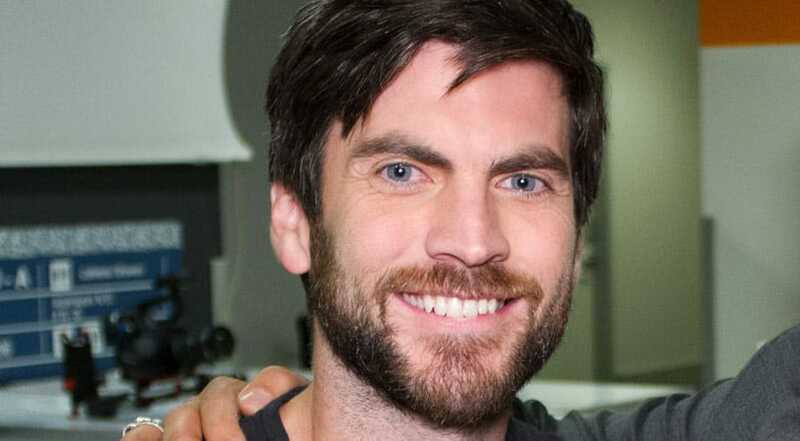 Wes Bentley and George backstage. 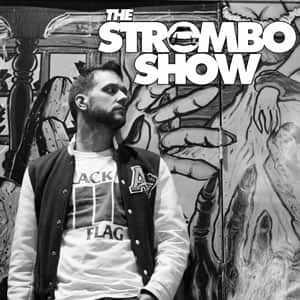 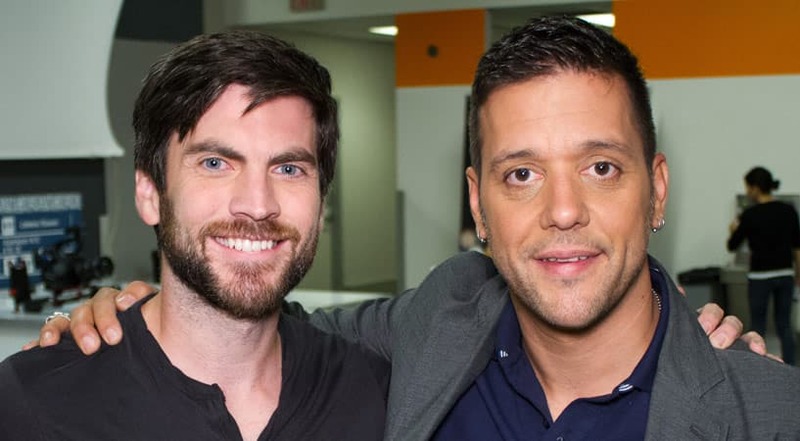 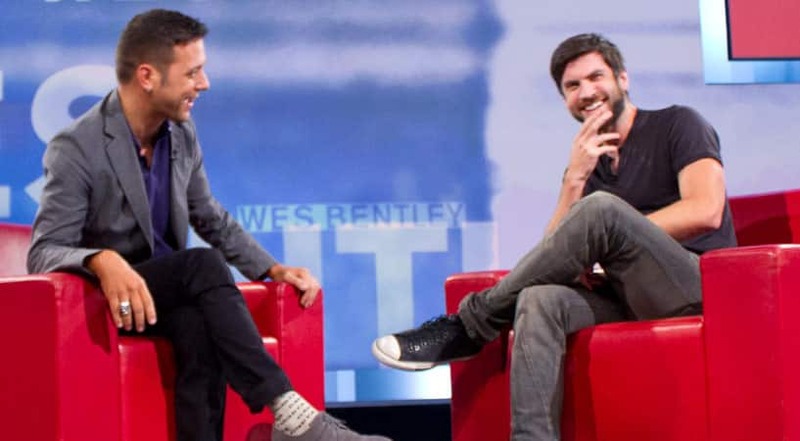 Wes Bentley on George Stroumboulopoulos Tonight. 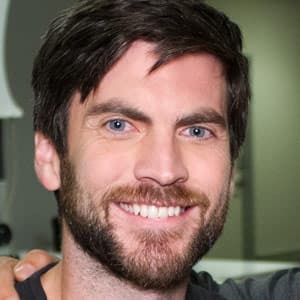 Wes Bentley might be best known as Seneca Crane from The Hunger Games franchise, but he first became known to film fans in the Oscar-winning American Beauty. 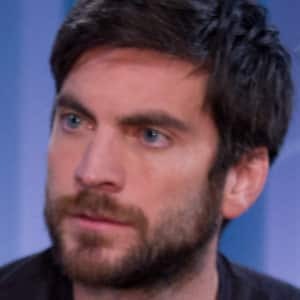 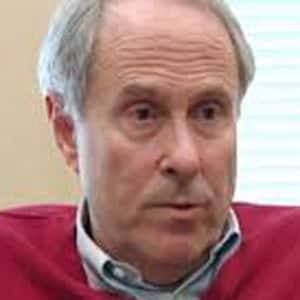 His latest film Pioneer is about a man obsessed with reaching the bottom of the Norwegian Sea.